When I first starting googling different waterfalls in Victoria, I found the closest one to me was in the Dandenong's. Let's be honest, when I saw it was located in Sherbrooke Forest, Robin Hood instantly popped into my head. Prancing through the forest, potentially having run-in's with men (who spontaneously burst into song and dance) in tights, and finding Sherbrooke Falls seems like a pretty solid way to spend a day! 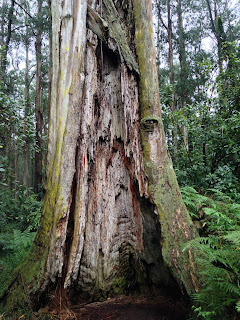 Like pretty much everything in the Dandenong Ranges, Sherbrooke Forest did not disappoint! It's super easy to get to the start of the trail. Parking in the Sherbrooke Forest Carpark is the easiest access to the hike. There are a few other carparks in the area that lead to the path but it may take you a little longer. 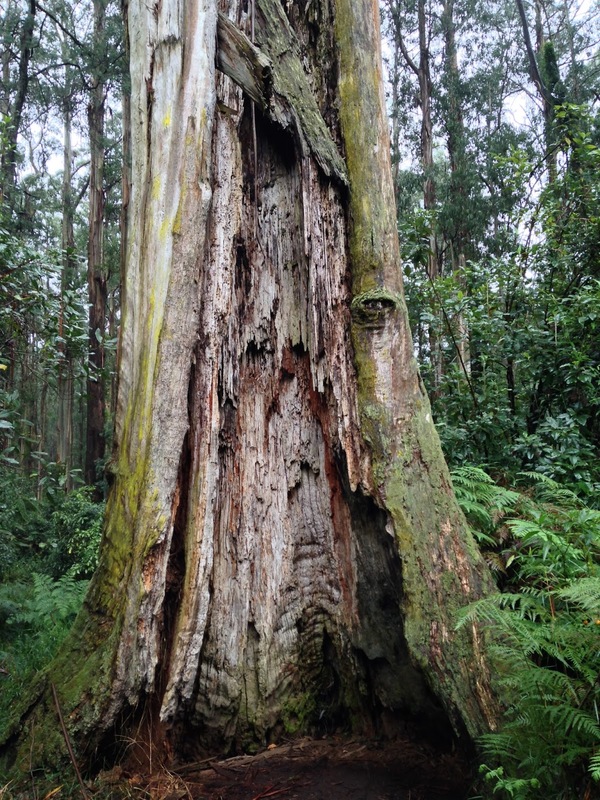 Make sure you look up Sherbrooke Forest Carpark in google, not Sherbrooke Falls. 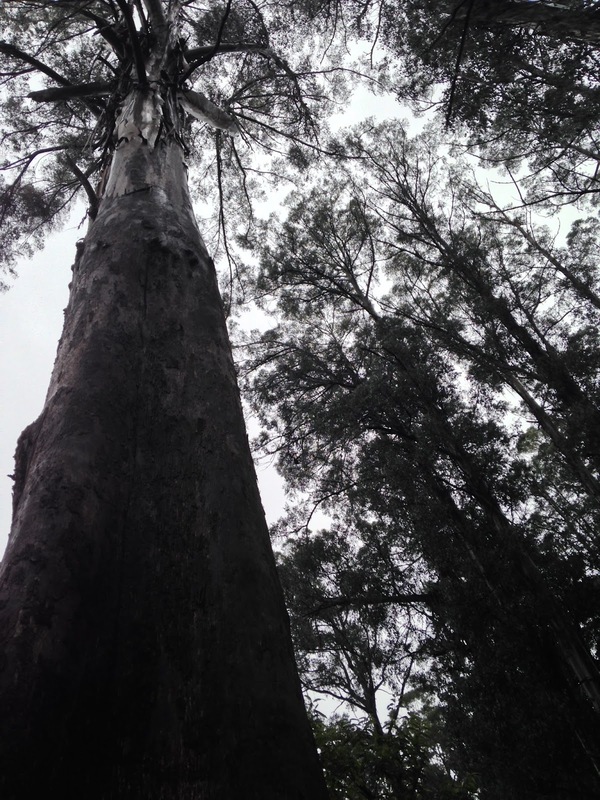 Googling Sherbrooke Falls in your phone will take you to the Dandenong Ranges National Park (Have fun at 1,000 Steps!). From there, just follow the trail! There's some fantastic scenery on the walk towards the falls. The trail isn't too long. Should only take about 30 mins to walk to the falls. I haven't been during the summer, but I would guess it gets incredibly hot! Fall and winter are pretty much the perfect time to go on these hikes. The Ranges aren't swarmed with heaps of people, and it's nice and cool for your walk! Even on misty days, it's beautiful! There's a bridge that gives you a glimpse of the falls. From there, the brave take the trail less travelled to get a closer look at the falls. Trust me...its worth it! Told you its worth it! All this is just a 45-minute drive from the city! How could you not want to take advantage of this! It's a great way to get away from the hustle and bustle of city life. Some fresh air, lovely scenery, and even a little bit of exercise...where's the downside? 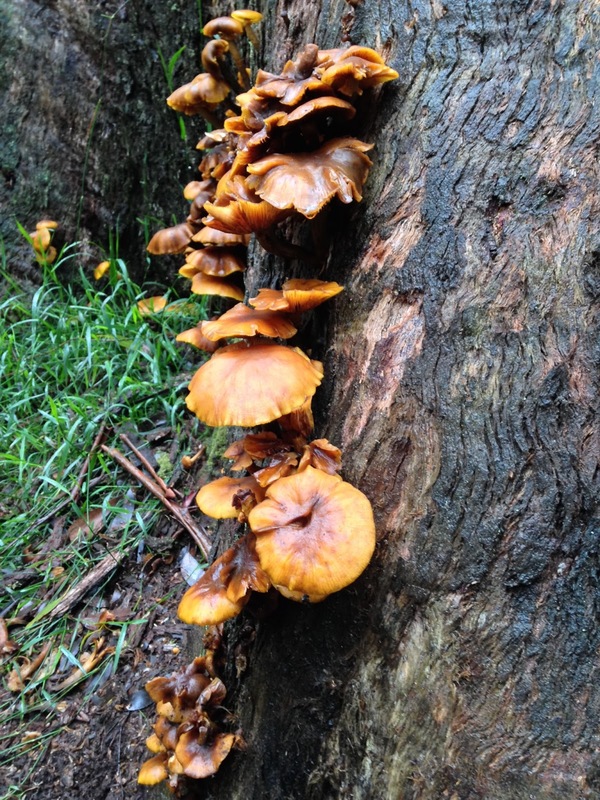 Have you been hiking in Sherbrooke Forest? Let me know what you thought about it in the comments below! And be sure to follow Adventures in Aussieland on Instagram for behind the scenes photos of the trip.